Tiger is gone for an indefinite period. Most commentators think he’ll miss a big chunk of the 2010 season. Quite frankly, I don’t think he’ll miss anything. But that’s not what I’m here to talk about. It’s the rest of the guys on the PGA tour. They’ve had a cushy ride on Tiger’s coattails for about ten years now. All they’ve had to do is show up, play decent golf, let Tiger win, and collect a handsome pay check. When the 91st player on the 2009 money list earns over $1M, why bother to do much else? Party’s over. Tiger is damaged goods. We need other players who can move the needle for the Tour to maintain its profile. Once we had Arnold Palmer, Doug Sanders, Julius Boros, Chi Chi Rodriguez, Lee Trevino, Gary Player, Tom Weiskopf. If these guys had been actors, each one would have been a leading man. Now the tour is full of supporting players and extras. Who out there gets you excited about watching golf on TV? Who would you pay to see if the Tour came to your town? All I can think of are Phil and John Daly, although Daly’s attraction now is more about his pants than his golf. The PGA Tour is in more trouble than Tim Finchem wants to admit. 2010 will not be an easy year, and unless things change, 2011 will be worse. 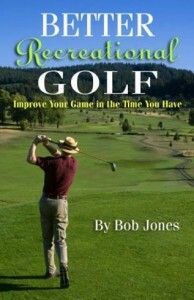 Professional golf could become a niche sport. It’s time for players to step up and step out. We need interesting personalities out there, guys we can root for. We need players we care about. Part of the problem is that too many of today’s players came out of college, where they played team golf. 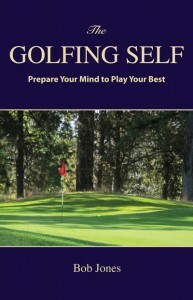 Being an individual wasn’t encouraged or even necessary, so the current breed of golfer doesn’t know how to be one. We also need players who care about winning. I heard one guy last summer interviewed after he choked away a win say that he’s disappointed not to have won, but he played well overall and has a lot of positives to take away from the week. Incredible! These days marketing is about establishing a brand. The brand that needs to be established is not for the Tour in general, but for each player, one by one. Professional golf lets fans get closer to the players than any other sport does, so it should be easy for golfers to make themselves known. 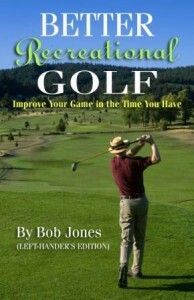 But it’s the golfers who have done the worst job of it.